The awards aim is to put people first recognising the great work done, often without seeking recognition, from individuals and groups. From men’s sheds & public libraries to parks and sporting facilities, we’re looking at how collaboration between councils and the people they serve result in better services and increased sense of pride within the community.The awards aim is to put people first recognising the great work done, often without seeking recognition, from individuals and groups. From men’s sheds & public libraries to parks and sporting facilities, we’re looking at how collaboration between councils and the people they serve result in better services and increased sense of pride within the community. Consolidate your brand ethos with an event that celebrates positive achievements on a community and national level. Each Table will be decorated in the county colours and the passion for winning will be transferred from the pitch to the finalists on the night. 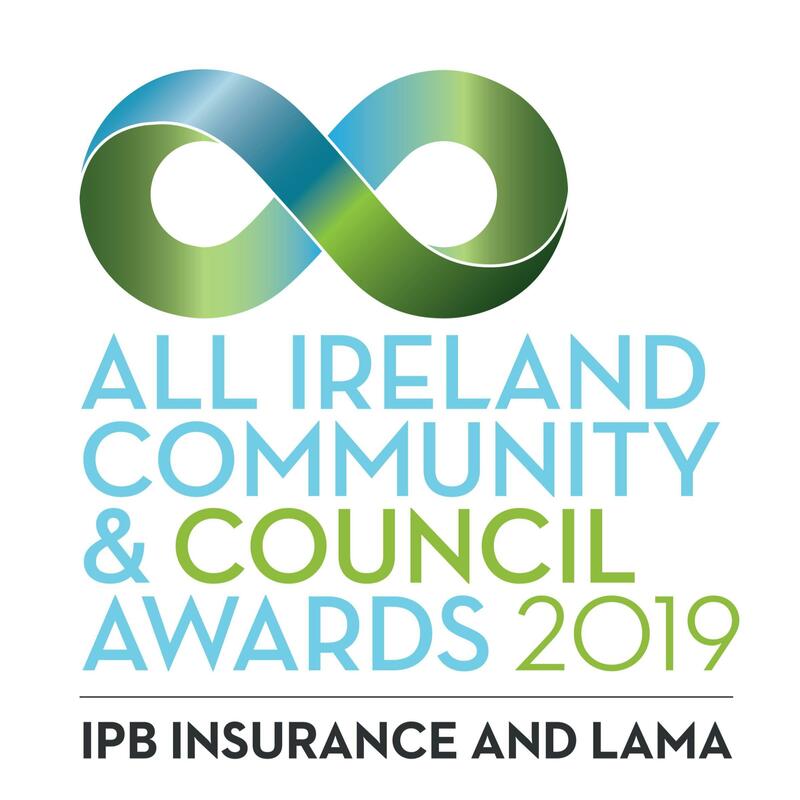 IPB Insurance is wholly Irish-owned and is the only indigenous mutual general insurance company in the Irish market. We specialise in bespoke insurance solutions within our core public service, education and health market segments and are now one of the largest liability insurers in the market. An experienced underwriter of major liability, property and motor risks, we insure some of the largest risks in the State in the public sector and complementary markets in the semi-state and private sectors. LAMA (Local Authority Members Association) works in the best interests of their members at all times and as an organisation promotes the interest of local authority members and is involved in a number of initiatives throughout the calendar year, these include; the hosting of an annual LAMA awards for projects delivered through and in association with Local Authorities. Two educational and training seminars every year in spring and autumn for Councillors. As a prescribed organisation on behalf of local authorities, we are asked to make submissions on behalf of our members by the Minister for Local Government and by the Dept. of Environment on areas of government policy. An Post is the state-owned provider of postal services in the Republic of Ireland. An Post provides a “universal postal service” to all parts of the country as a member of the Universal Postal Union. Every day we collect, process and deliver 2.5 million items of mail to 2.2 million business and residential addresses, using a road fleet of over 2,600 vehicles including a new fleet of electric vehicles which are driving down carbon emissions. We also serve 1.7 million customers every week through our unique national network of 960 post offices in addition to the PostPoint payment channel at retail outlets nationwide. Fáilte Ireland is the National Tourism Development Authority. Its role is to support the tourism industry and work to sustain Ireland as a high-quality and competitive tourism destination by providing a range of practical business supports to help tourism businesses better manage and market their products and services. They also work with other state agencies and representative bodies to implement and champion positive and practical strategies that will benefit Irish tourism and the Irish economy, manage Ireland’s network of tourist information centres and promote Ireland as a holiday destination domestically. We work with thousands of organisations to implement and integrate effective address database management solutions tailored to their unique needs. Using the manpower and resources of An Post and the cutting-edge location technology of Ordnance Survey Ireland, our database of addresses is the most comprehensive and accurate source of address and location information in Ireland. From the smallest start up to the biggest nationwide service providers our products and services deliver results. Healthy Ireland is a Government-led initiative which aims to create an Irish society where everyone can enjoy physical and mental health, and where well-being is valued and supported at every level of society. We now know that many of the factors that influence a person’s health and well-being, such as their education level, income, housing and work conditions are determined by social, environmental and economic policies beyond the direct responsibility of the health sector. This understanding calls for a partnership approach to achieve a healthier Ireland. The health sector alone cannot address these problems. 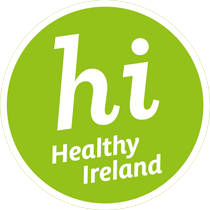 Healthy Ireland by adopting a partnership approach aims to create an Ireland where health and well-being is valued and supported and on everyone’s agenda in a meaningful way. 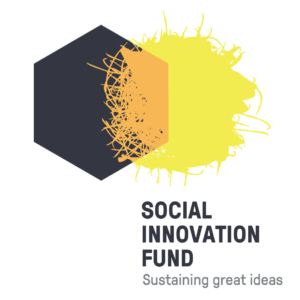 Our purpose is to find and back innovative solutions to critical social issues in Ireland. We were created by Government to fill the gap on funding innovation in the non-profit sector. Just as innovation is important to economic growth, we believe that innovation is crucial to solving Ireland’s social problems.